Leatherstocking Gas Company Gets It Done! 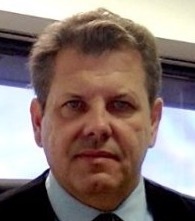 The following is an interview Bill desRosiers recently conducted with Russ Miller, Vice President of Gas Supply and Marketing and a Managing Board Member for Leatherstocking Gas Company. For those of you who don’t know Leatherstocking Gas Company is the newest natural gas utility in Pennsylvanian in forty years. 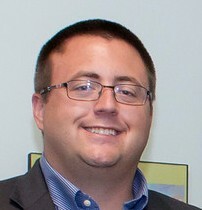 It received authorization to serve parts of Susquehanna and Bradford County in September 2012. The Company is Joint Venture between Corning Natural Gas Holding Corporation and Mirabito Holdings Inc.
Leatherstocking Gas Company started building its system a few years ago. How large is the Leatherstocking Gas Company system in Susquehanna and Bradford Counties now? 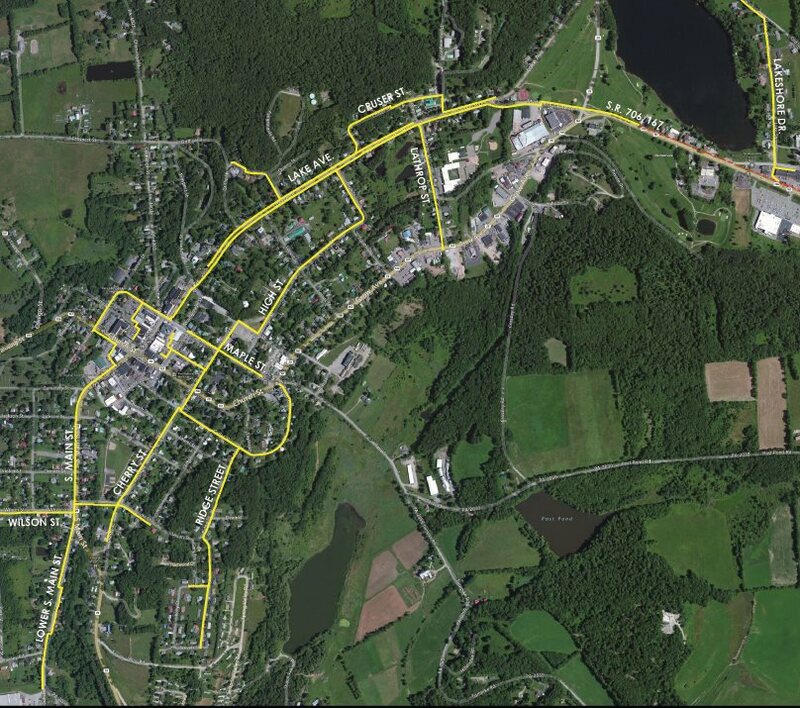 As of July, Leatherstocking Gas Company has installed 16 miles of pipe in Susquehanna County. The system currently serves 135 residential, 33 commercial and 11 public authority customers in the Bridgwater/Montrose area. And 81 additional customers are scheduled for connection on this system by November 2015. In Bradford County Leatherstocking Gas Company serves the Cargill Meat Packing facility in Wyalusing Township and we have plans to serve the Borough in 2017. We continue to add pipe in the Borough of Montrose. Our next large project is in the Borough of New Milford. 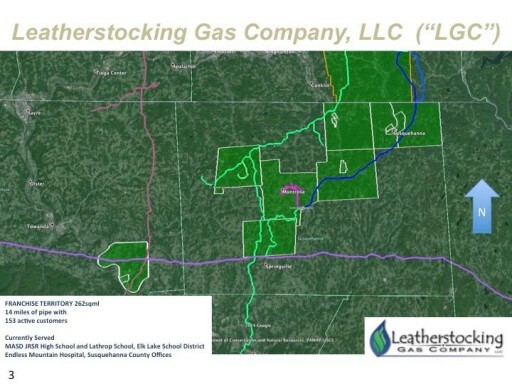 Leatherstocking Gas Company expects to begin construction in August 2015. We have commitments from 181 customers to take gas service within six months of having access to natural gas. From time to time I get questions about Leatherstocking Gas Company and when it will expand into places like Great Bend and Susquehanna Depot, what if any plans do you have? Leatherstocking Gas Company will ultimately expand into all the areas it was granted a franchise in within the next 5 to 10 years. Once we build in an area we continue to expand as long as customers continue to desire service. Each year since building to the Montrose JSHS and new Hospital Leatherstocking Gas Company has added onto the system. This will continue until most of the systems are connected to each other. So if you live near SR 29 between Dimock and Montrose chances are good you will have gas service. The same can be said about 706 between New Milford and Montrose. The majority of our supply is from Cabot Oil and Gas Corporation. We also buy from Southwestern Energy. On the pipeline side we work with Williams to move the natural gas from the operators to our local distribution systems. Leatherstocking Gas Company has been treated very well by each of these companies. They are in business to make money as we all are; however, when you work with these companies it becomes very clear that they have the interest of the communities they live in as a fundamental objective. 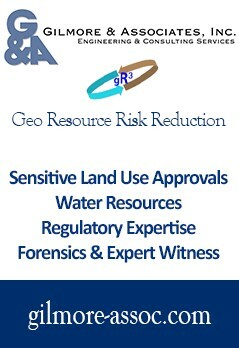 They know the resource can save people money and stimulate long term economic benefit. They want to facilitate that and it shows, allowing us to pass the most affordable natural gas to our customers. In a word GREAT! Everyone has been willing to work with us. Leatherstocking Gas Company was asked by County Commissioner Mary Ann Warren to come serve the community as a natural gas utility. Commissioners Warren and Alan Hall along with the Townships and Borough governments have been great to work with. Leatherstocking Gas Company will be in the community for a very long time. We will continue to grow with the community and we are looking forward to continuing to serve “Local Gas to Local People”.